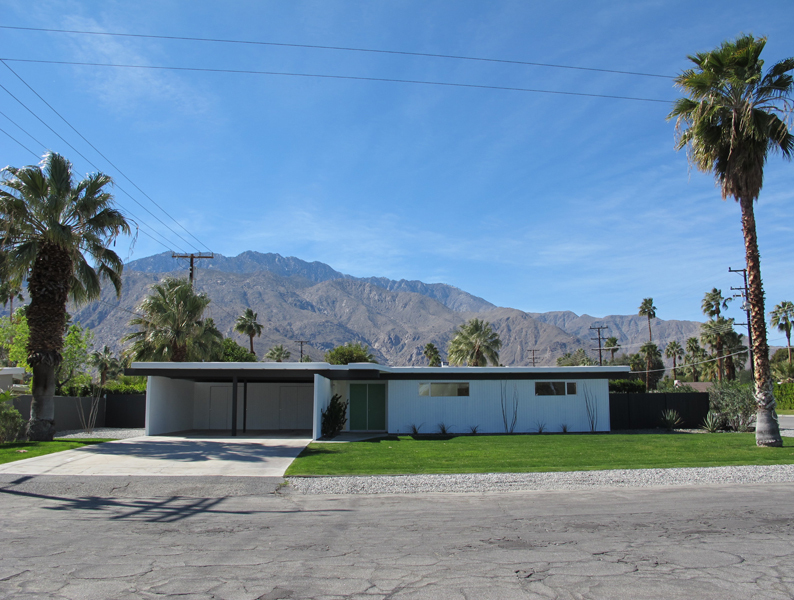 Went to palm springs to check out some of the architecture and shoot some photos for reference. I wanted to emphasize some of the earlier tracts and their idea of creating affordable yet stunning houses. all about the lines. simplicity. This entry was posted on March 12, 2013 by bryanida. It was filed under Uncategorized .